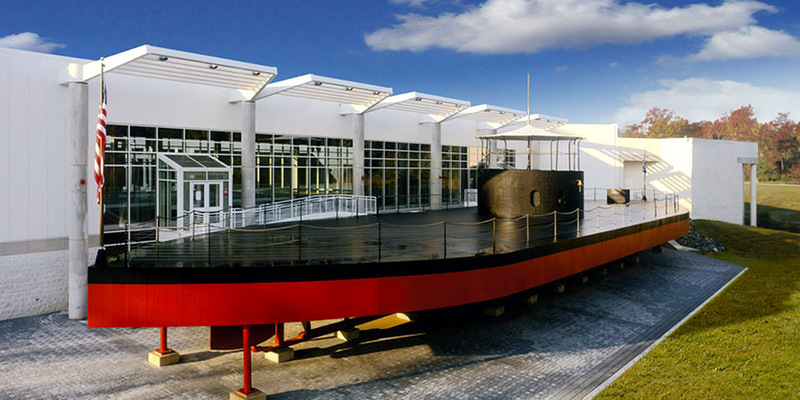 We are proud to showcase our Beautiful home venues. Controlling both the facility and food allows us to truly customize your events to be as unique as you are. 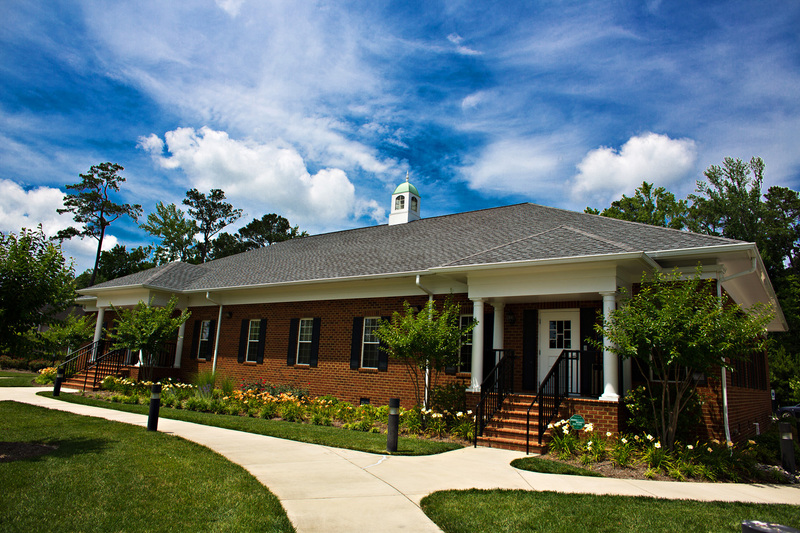 Our premier event facility, perfect for weddings, parties, retirements, etc. We have been helping people create once in a lifetime memories at this location since 2010. We are not sure what we love more. The modern, open event space and multi-use side rooms. Or the gorgeous gazebo with Water feature backdrop. What we do know is that we love helping you do what you need to do, enjoy your special day! 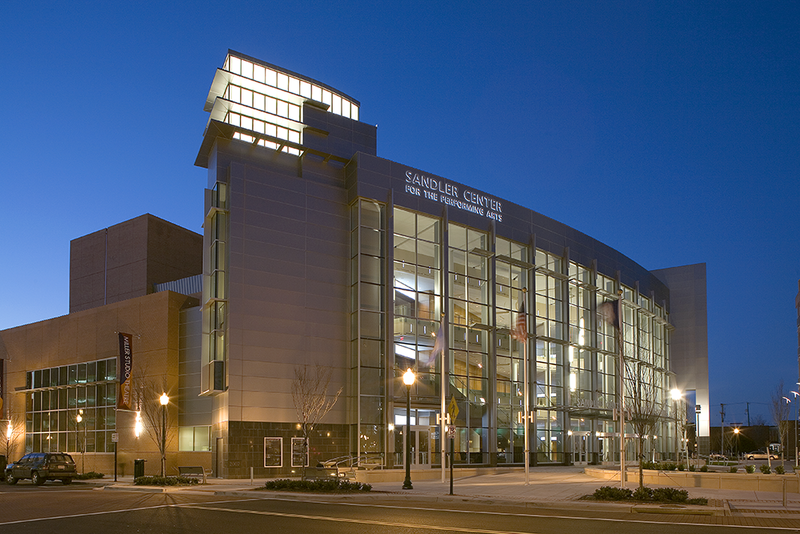 Not only do we provide the ability to host events at our home locations, we also network with some of the most popular venues in Hampton Roads. Below is a list of venues that we are preferred caterers for. 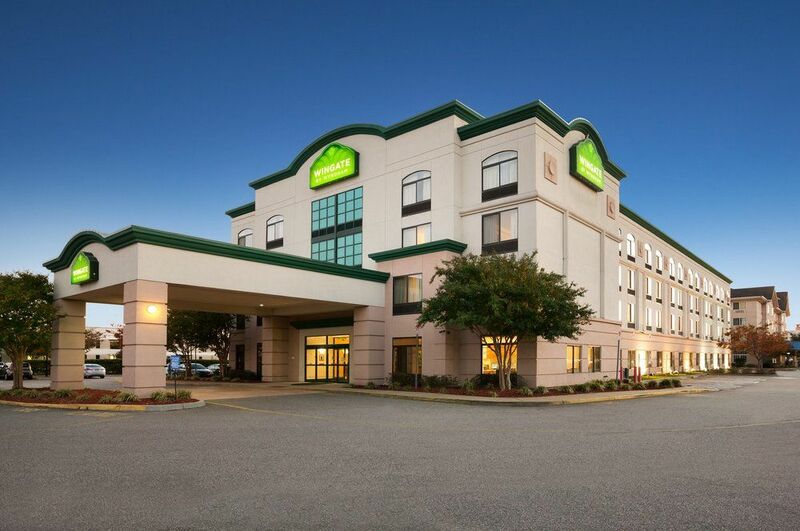 A modern, sleek facility right in the center of Virginia Beach Town Center. One of our favorite venues! 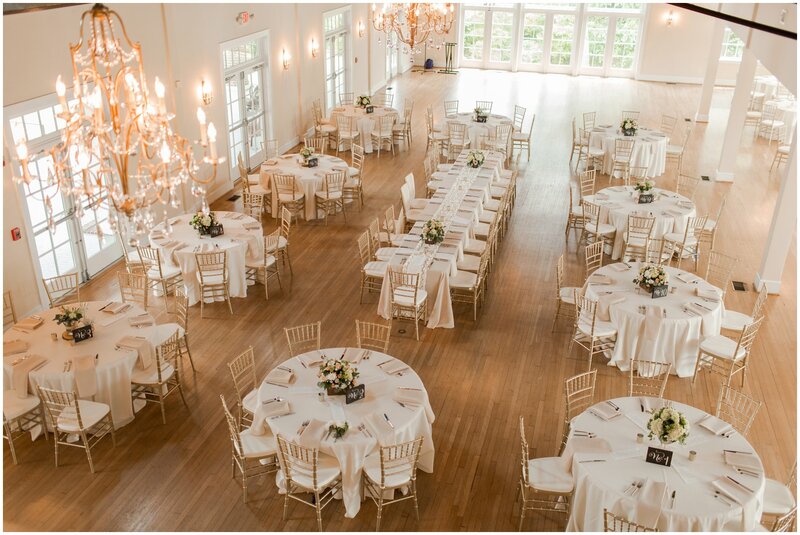 Beautiful, large single room event room with gorgeous exposed rafters. 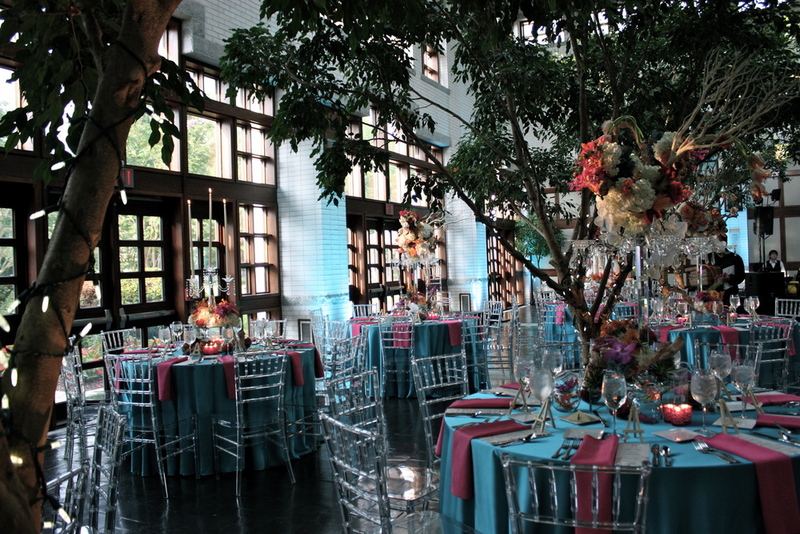 The atrium with its indoor foliage is a beautiful location for any event! 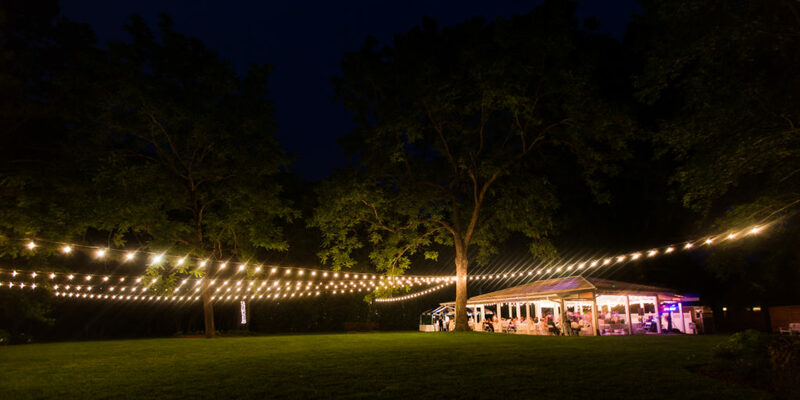 One of the nicest private, outdoor event spaces on the Southside. 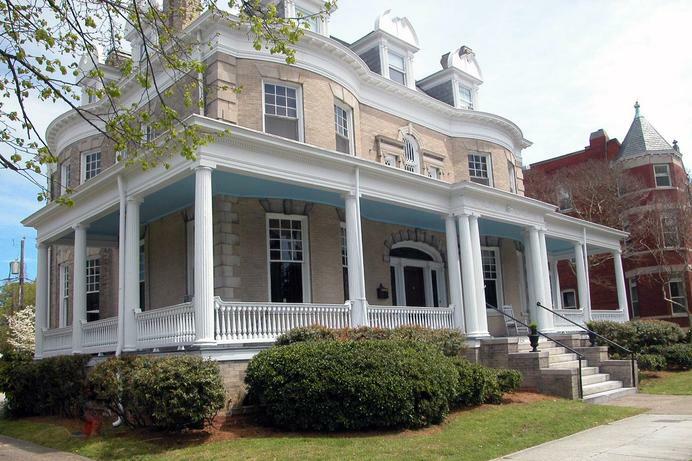 A gorgeous, converted, turn of the century home. There is as much charm as there is history in this space. Great facilities and even greater team members. We love helping Windgate exceed its guests expectations. No doubt about it, a great space for any event. There are so many beautiful, beach front homes for rental in Sandbridge. We love catering intimate events on the beach! A great venue and so much history! Surrounded by a beautiful nature reserve that makes for greate day of pictures! Literally right on the Chesapeake Bay! What a location for your special day. We love helping the Hermitage team execute and exceed!